Kayla Molnar placed first in the 200-yard freestyle and 500 freestyle. Meagan Ronci placed first in the 100 freestyle. Kionna Clayton placed first in the 100 breaststroke. Penn’s 200 freestyle relay and 400 freestyle relay were also first. South Bend Riley had three firsts, and South Bend St. Joseph had two firsts. 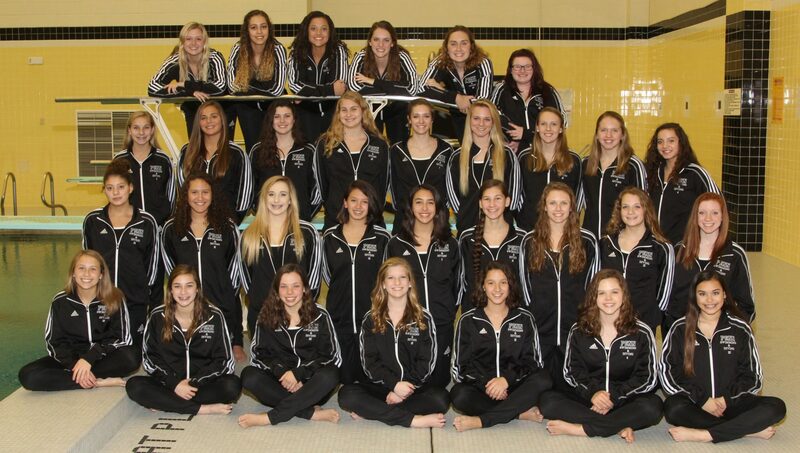 The Diving is at 9 a.m. at Penn on Saturday, and the Swim Sectional is at 1 p.m. at Penn on Saturday.